Oliver Twist, or The Parish Boy's Progress, is author Charles Dickens's second novel, and was first published as a serial 1837–39. 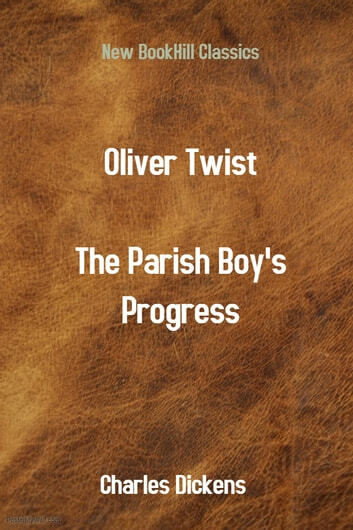 The story centres on orphan Oliver Twist, born in a workhouse and sold into apprenticeship with an undertaker. After escaping, Twist travels to London, where he meets "The Artful Dodger," a member of a gang of juvenile pickpockets led by the elderly criminal, Fagin. Oliver Twist is notable for its unromantic portrayal by Dickens of criminals and their sordid lives, as well as for exposing the cruel treatment of the many orphans in London in the mid–19th century. 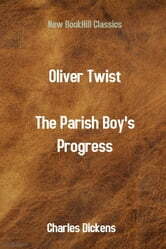 The alternative title, The Parish Boy's Progress, alludes to Bunyan's The Pilgrim's Progress, as well as the 18th-century caricature series by William Hogarth, A Rake's Progress and A Harlot's Progress.